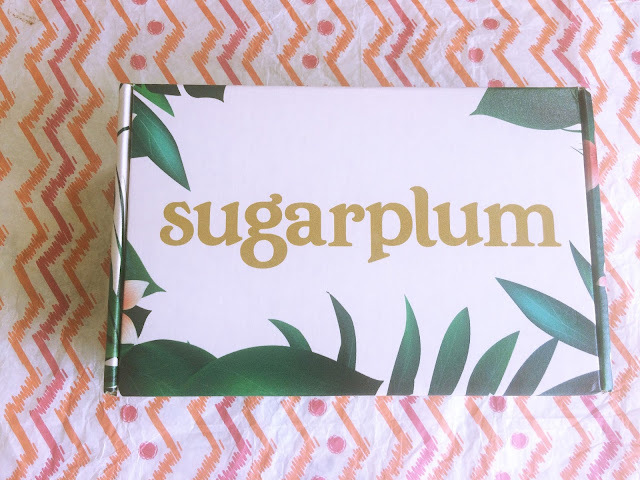 Sugarplum Box Unboxing. Hey Loves!! happy Monday I will be sharing with you guys my first unboxing subscription box from #Sugarplum box. I hope you all have an amazing week and may God continue to bless you all. This is the sugar plum spring adventures box, it contains jamaican made products, which I am so happy with as time goes along i will do a full review on each product and what my thoughts are. What i got in the box is a in shower body moisturizer, a serum, a facial oil, and hair coils that can be worn in your hair or as a bracelet. To know more you can watch the video below, I hope you enjoy the video guys!! Plz share and subscribe!! Those sound like great products. Do keep up posted on your opinion of each. Just watched the video, really nice video Kerona and like the products in the box. It's the kind of box that I'd subscribe to every month. I really love the packaging. Great video and review doll. You look beautiful and I love your accent a lot.